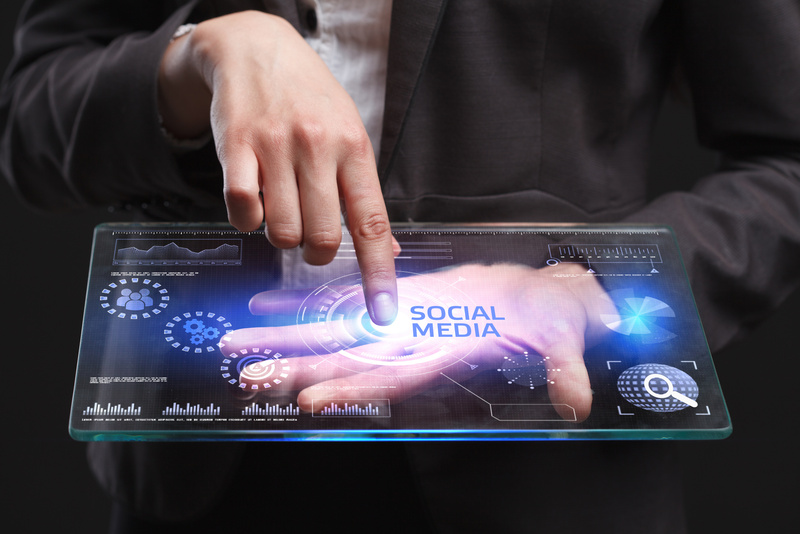 Social media marketing continues to grow in popularity, and it’s not going away anytime soon. If your goal is to significantly grow your business, simply posting random information is no longer sufficient. Instead, you must reconfigure your marketing plan with a focus on creating social media connections that convert. There are many benefits of social media marketing. In fact, it’s one of the most affordable and effective ways to engage customers. However, the truth is that no amount of posting and advertising will bring serious business growth unless the content you share is both valuable and enticing. Each social media platform works a bit differently, and you must take the time to learn the basics. Purchase a course, take advantage of free online resources, or leave the work to a professional. Although it may seem tedious, this is necessary to truly capitalize on social media marketing opportunities. Remember that your social media platforms are an extension of your customer service department. Customers are more likely to express their opinions over social media platforms, so it’s important to pay attention to what they’re saying. Make it a point to openly communicate with your social media contacts. This will allow you to proactively deal with problems as they occur. It also goes a long way towards creating a feeling of personal connection between you and your customers. Spreading yourself too thin is a recipe for disaster in most parts of life. Social media marketing is no exception. Don’t try to use every social media platform available. Choose two or three that are most effective for your business and master those before adding any new ones. A general rule of thumb is that if you can’t actively use the platform on a regular basis, then you probably shouldn’t be wasting your time with it. Make sure all of your posts aren’t business related. Most people visit social media platforms to relax and unwind. They may be put off if it feels like they are constantly being bombarded with advertisements. Make it a point engage your social media connections by sharing funny, heartwarming, or informative posts that will interest your audience. Are You Ready to Create Powerful Social Media Connections? Let Us Help! At HD Marketing & Design, we believe that relationship marketing is one of the most powerful forms of advertising. Our social media marketing service is designed to increase brand awareness and enhance audience reach. If you’re ready to take your marketing to the next level, contact us today for a custom internet marketing quote.